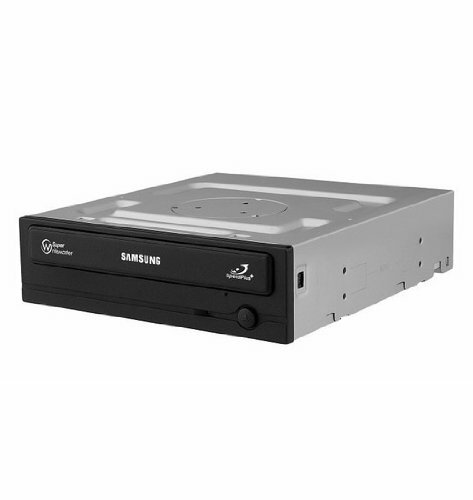 Middle of the ground, no issues and have used it fairly frequently for DVD playback. Slightly loud, but not too bad for the price. Pretty noisy, but was under $20 and only use it rarely, a good choice for the occasional disc use. Typical OE quality and loud spin-ups. Should last forever since it wouldn't get used much.